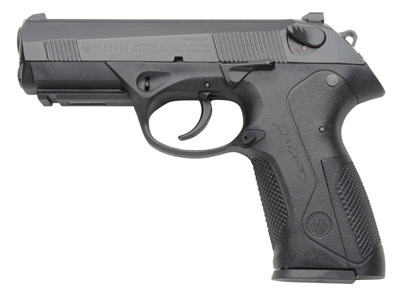 Beretta PX4 40 S&W Pistol - Show Display Model LIKE NEW Beretta Certified - $299 C: Constant action only. Double action only variant with shorter trigger travel and lighter trigger pull. Without manual safety/hammer decocking. The spurless hammer, after each shot, returns to the cocked position.